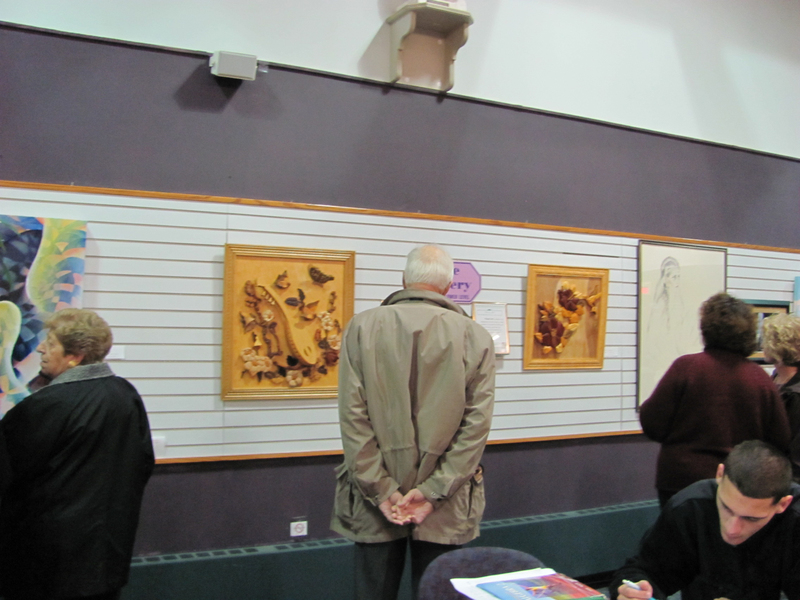 The Gallery at the Library was created to provide a venue for local residents to share their artistic talents within our town. 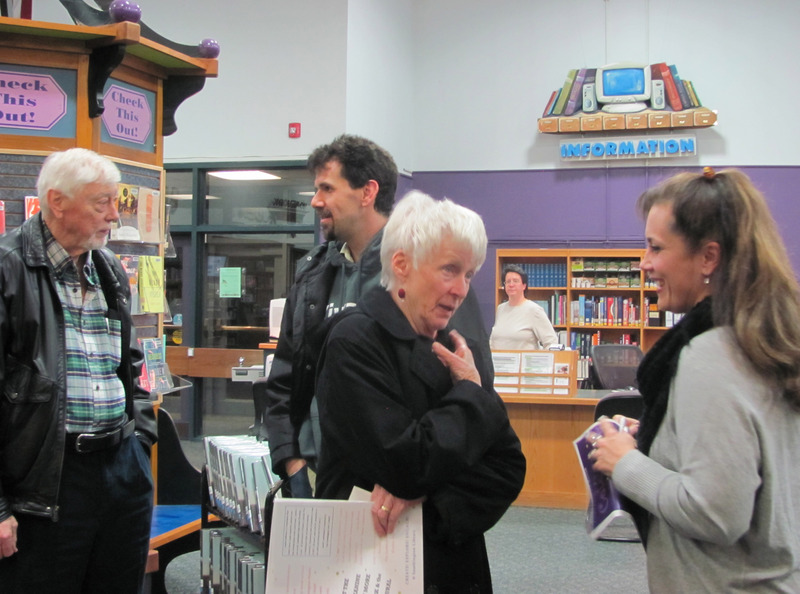 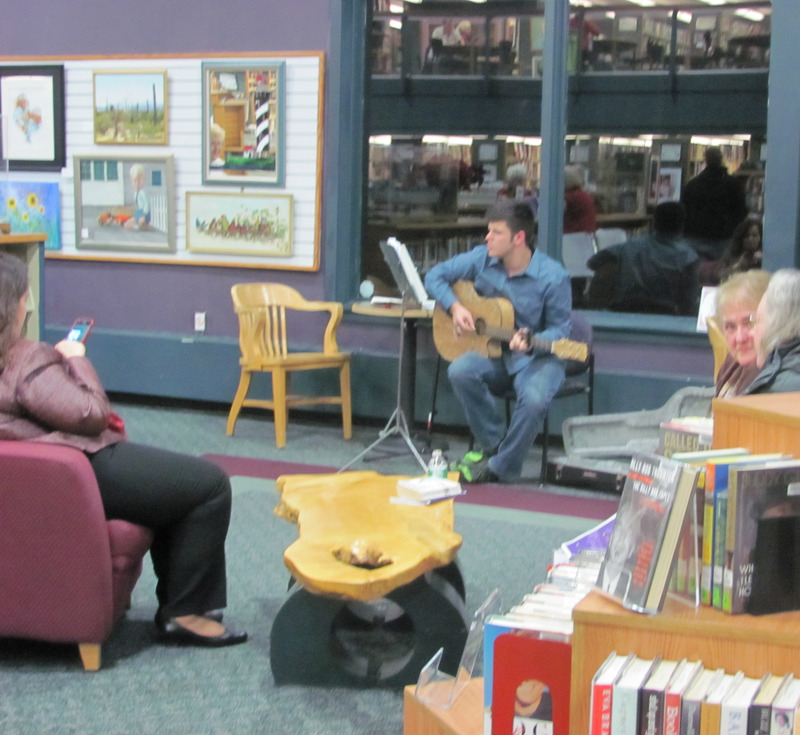 The library is committed to expand the cultural and educational experiences in all forms to our community. 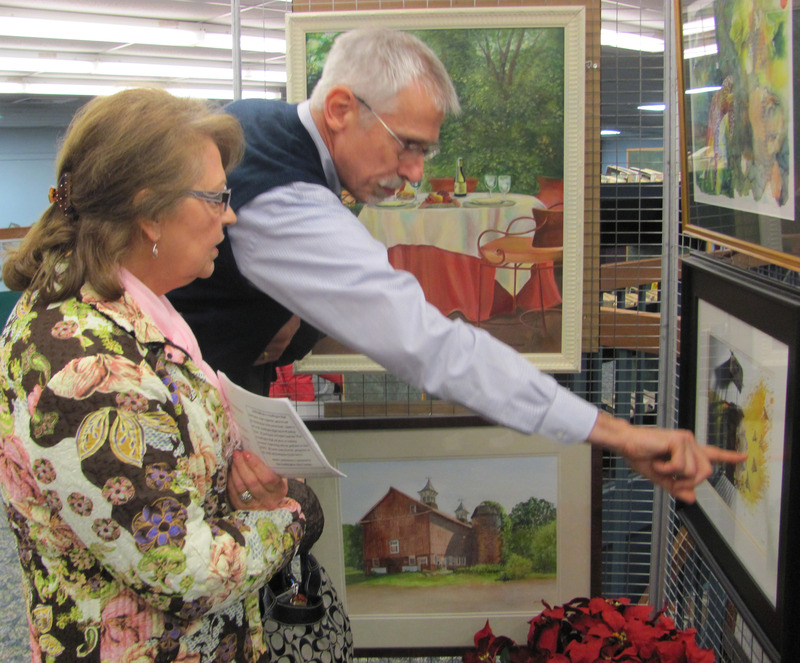 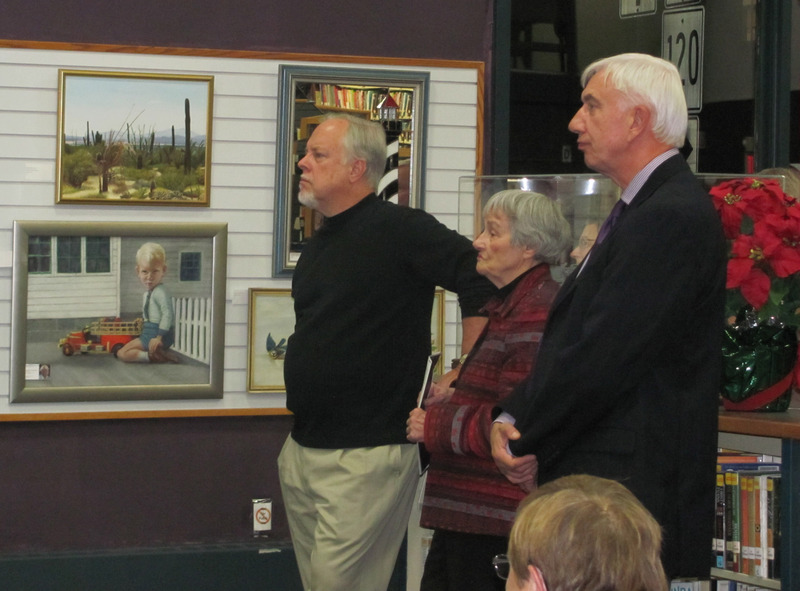 Therefore, The Gallery exhibits provide Southington residents the opportunity for a better understanding and appreciation of visual art forms. 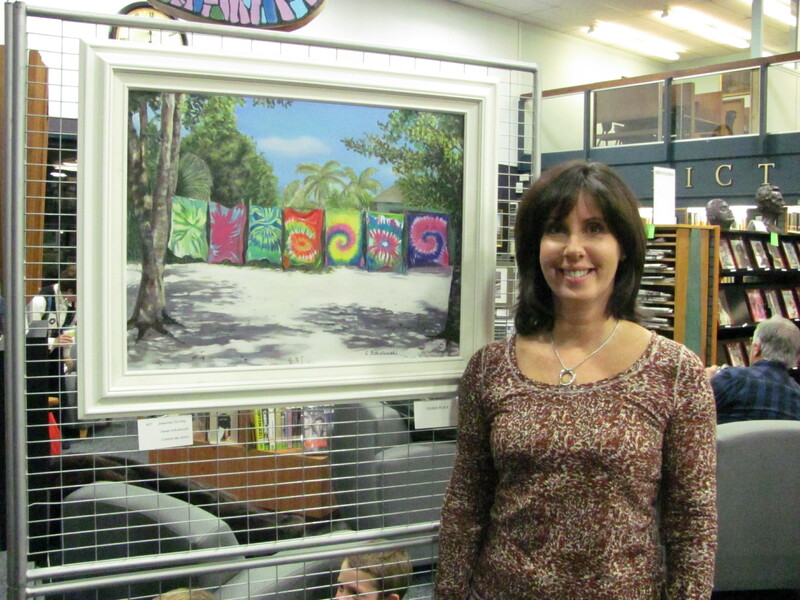 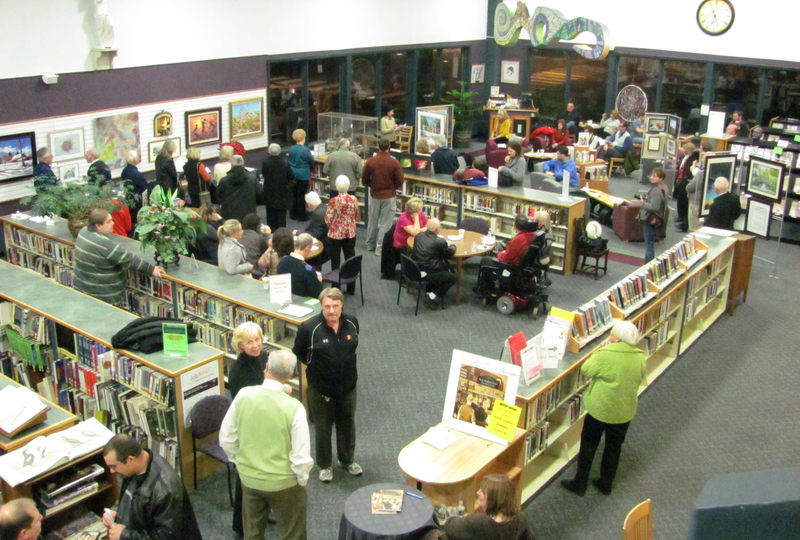 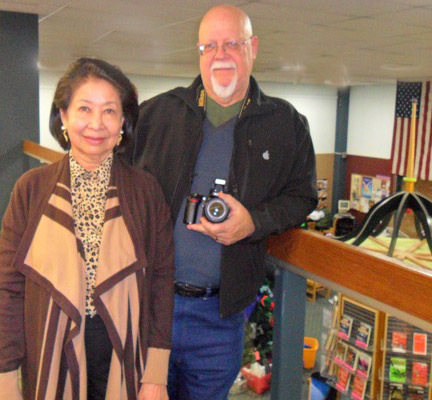 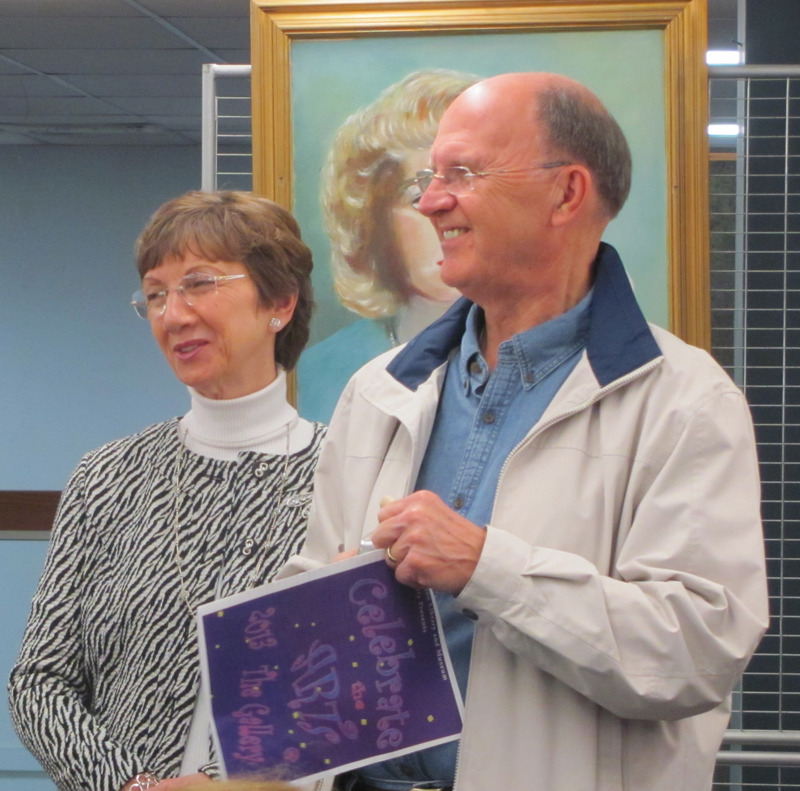 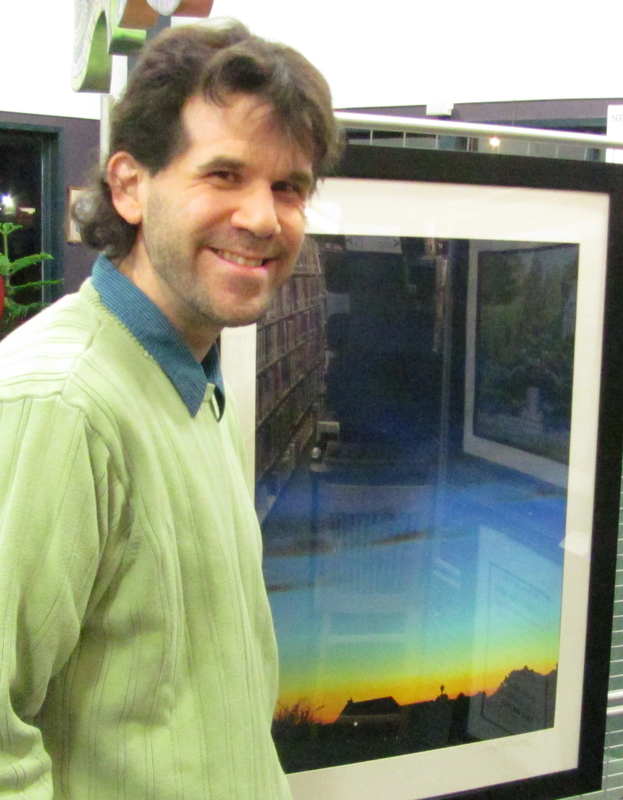 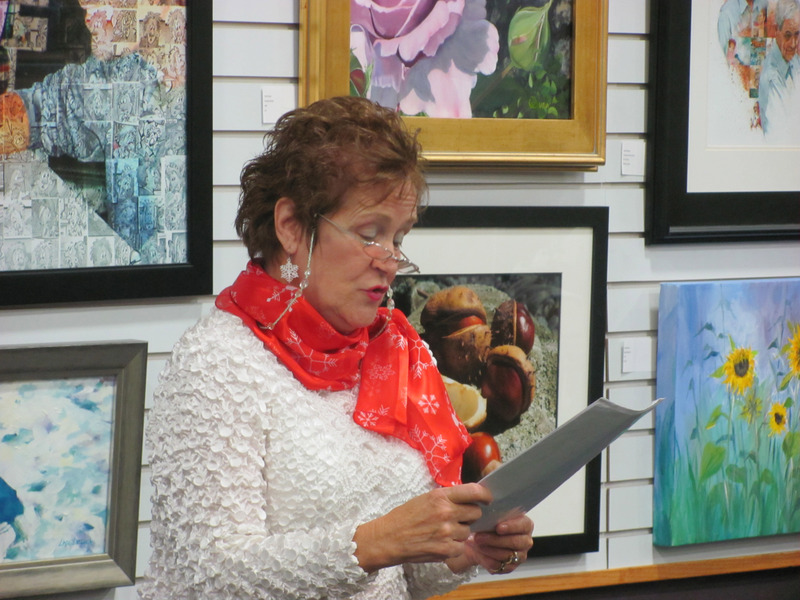 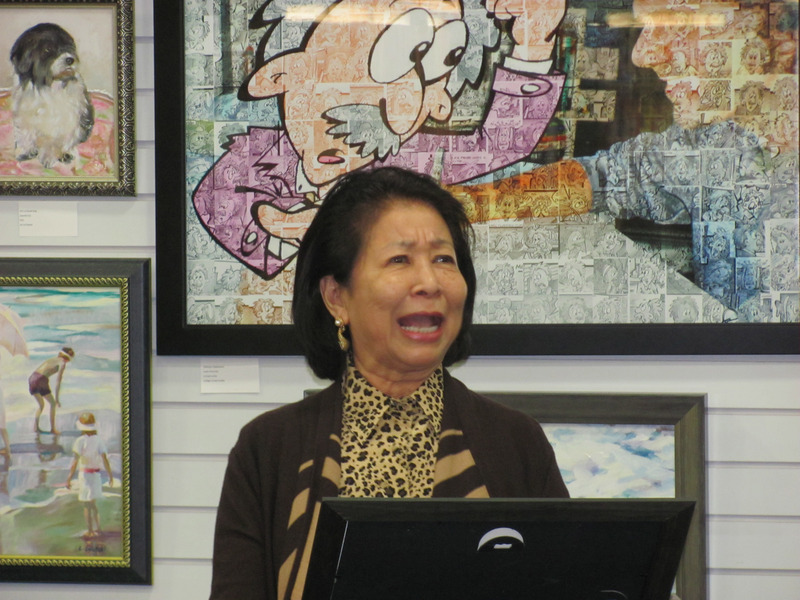 Each month a new artist/photographer or group is recognized as Artist of the Month (https://jdcsouth13.wordpress.com/artist-of-the-month/) and annually the library has a reception to “Celebrate the ARTs”. 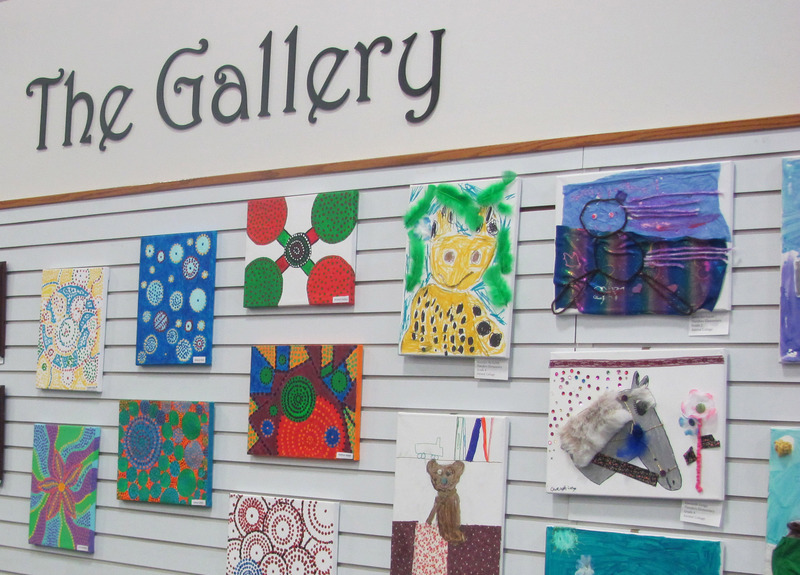 Occasionally the will highlight a special art project in the Gallery or Cafe. 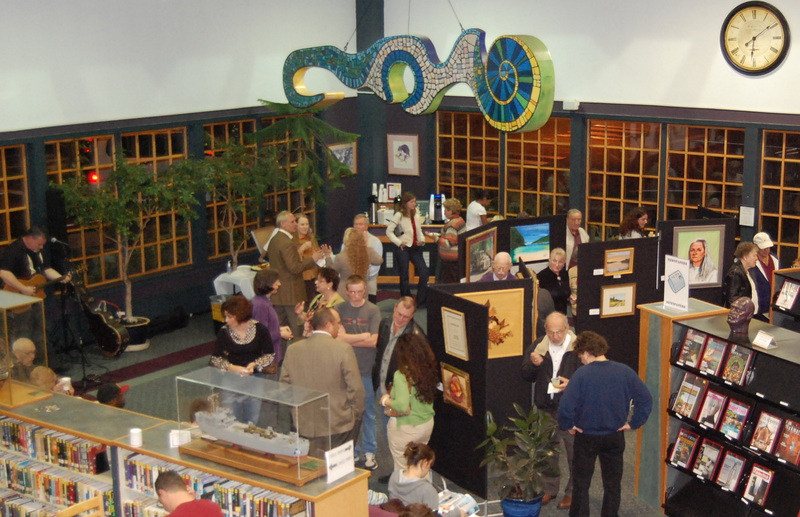 The Gallery is open to the public during the normal library business hours, Monday through Thursday 9:00 am to 9:00 pm and Friday and Saturday 9:00 am to 5:00 pm. 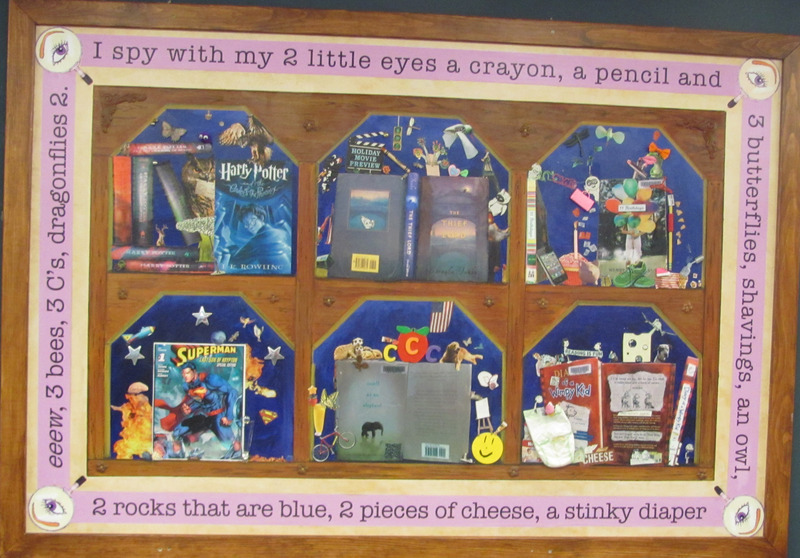 The library is closed Saturday during July and August. 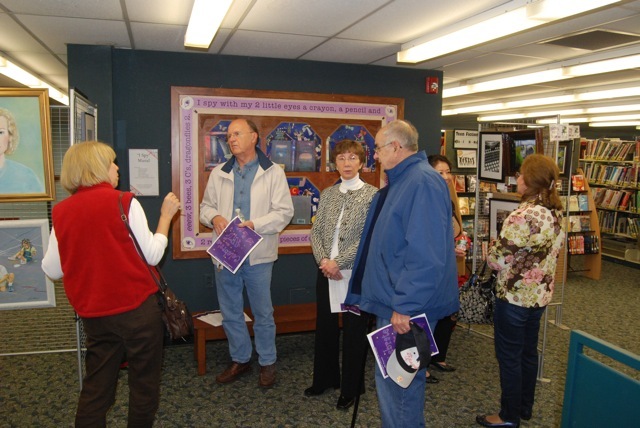 Please contact Library Publicist/Community Outreach at (860) 628-0947 x 6513 or email chmielewskij@southington.org for information concerning the current artist exhibit. 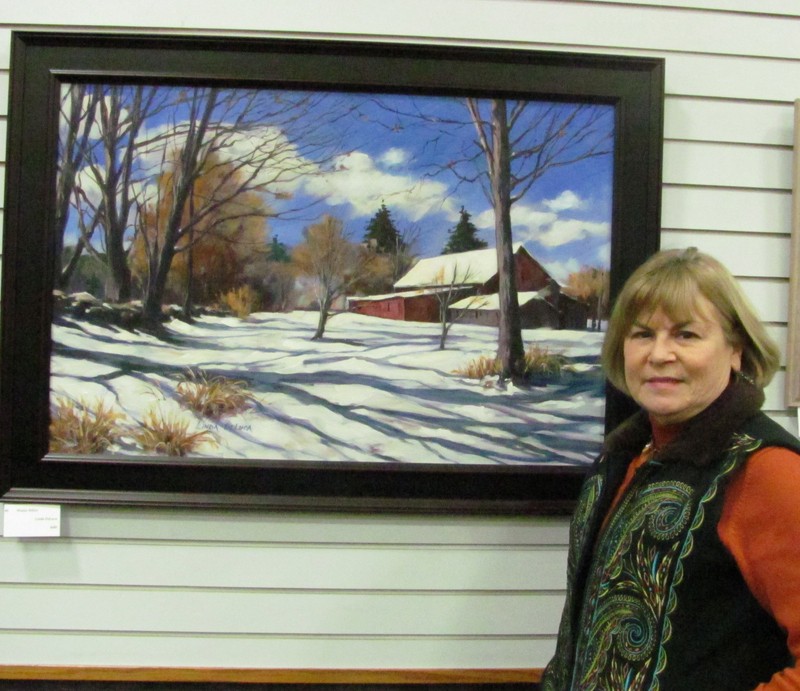 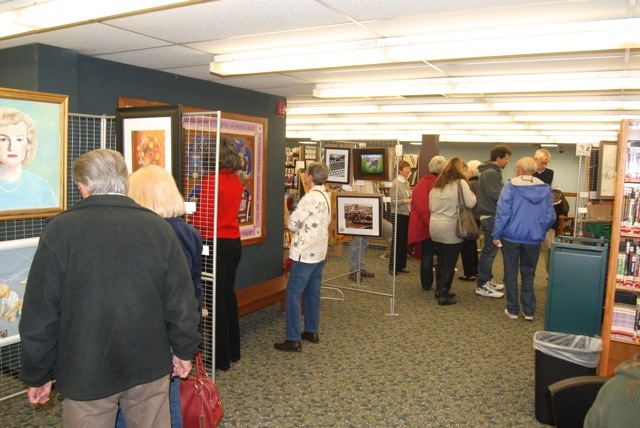 Local artist are encouraged to contact the publicist for information on how to display their work in The Gallery at the Library. 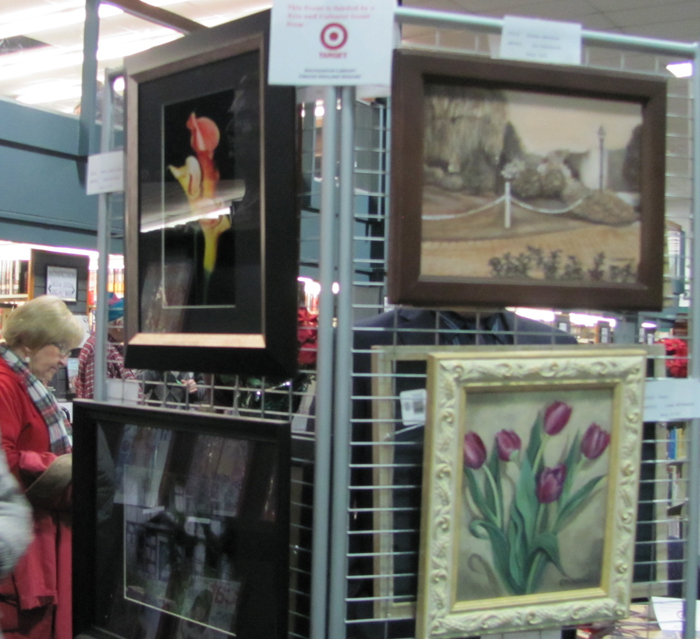 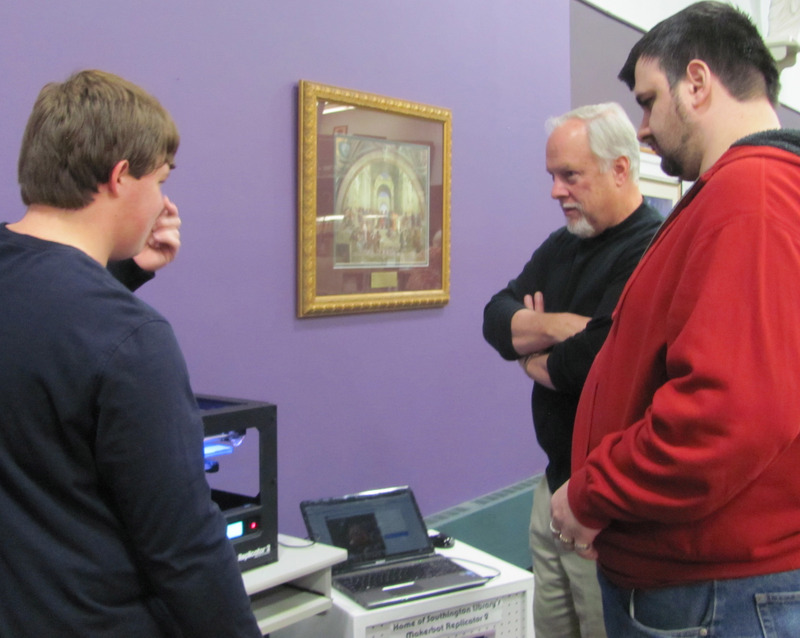 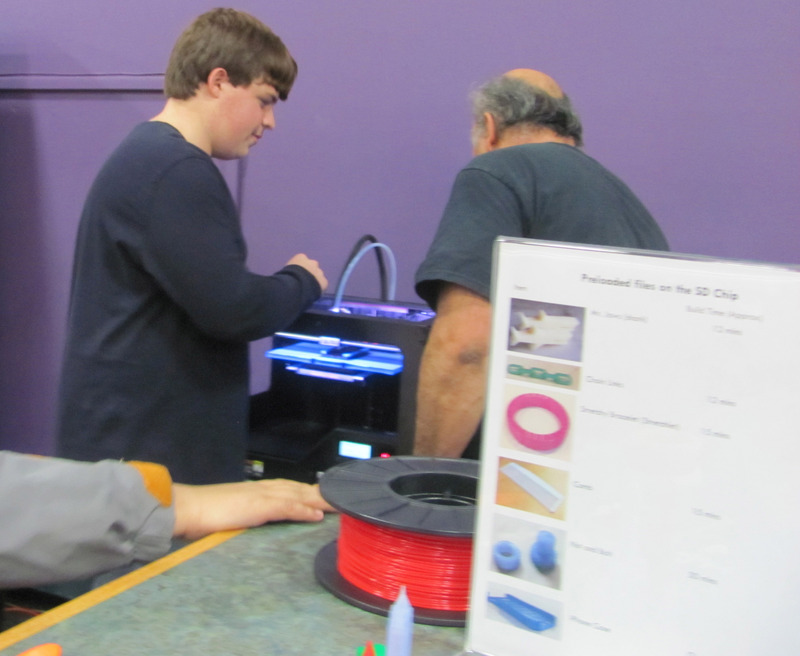 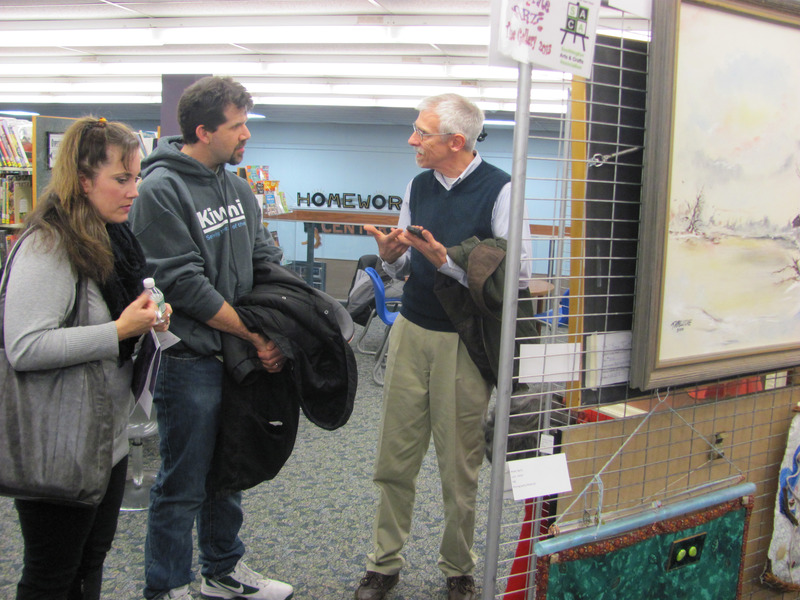 In the past Celebrate the Arts at the Southington Library was supported by an Arts and Culture grant from Target and co-sponsor support from the Southington Arts Council and Southington Arts and Crafts Association. 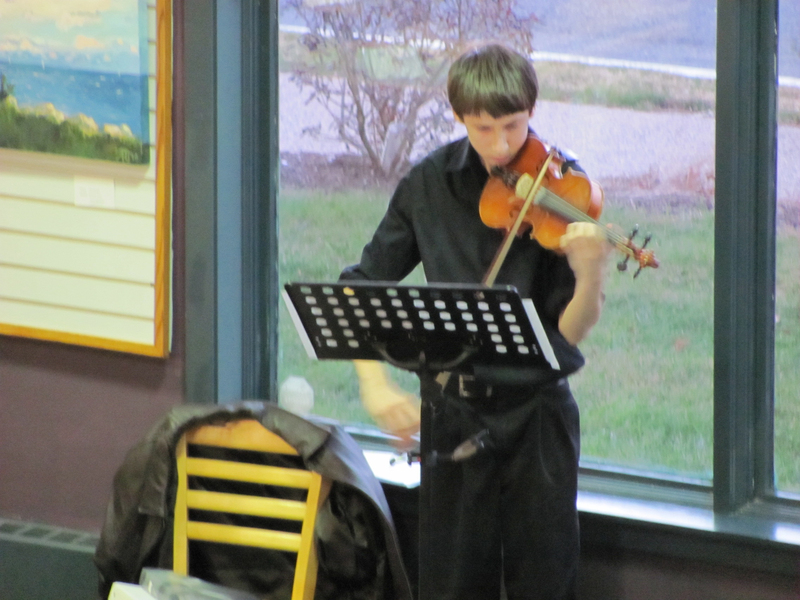 Jeff Conlon of Bristol CT performed with his acoustic guitar in 2009. 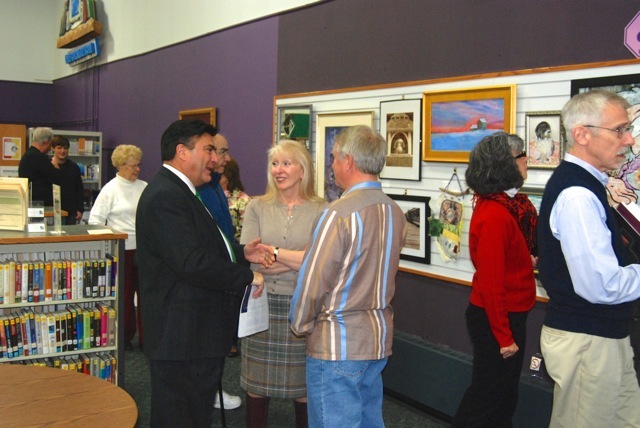 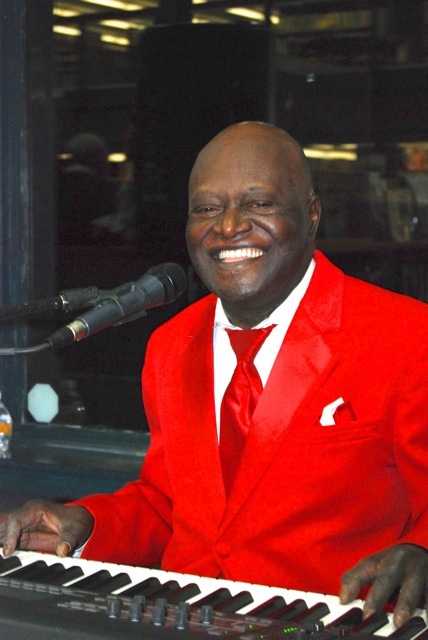 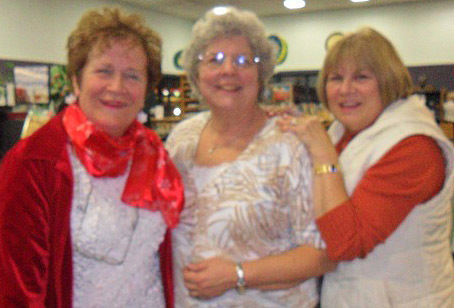 In 2008 the sounds of The Isaac Young Trio, entertained the community as they viewed the over sixty works by artists who have exhibited in The Gallery. 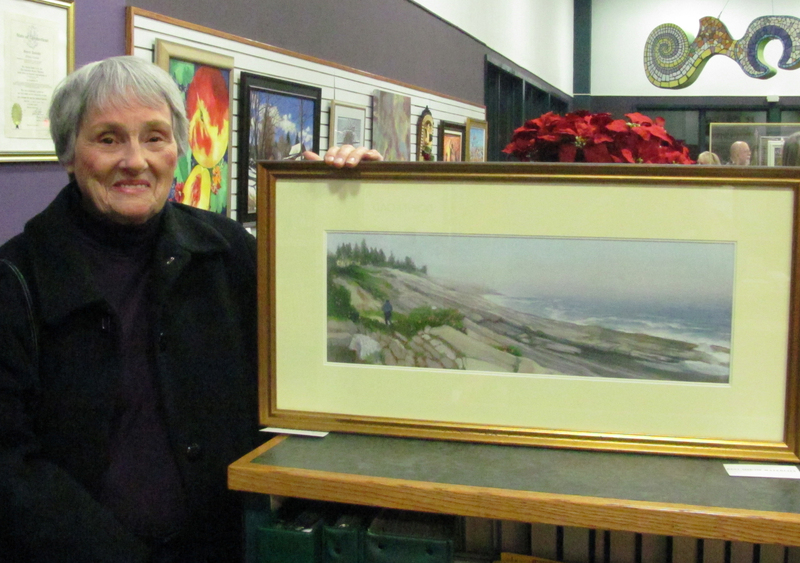 Best in Show was awarded to Winter White an acrylic painting by Linda DeLuca, Second Place went to Venus in Cerulean Skies photographed by Justin Piccirillo, Jamaican Tie Dye an oil painting by Susan Sokolowski received Third Place, Jane White’s pastel titled Rocks at Pemaquid received Best use of Materials and the Most Innovative award went to Wine Cork Holder a wood creation by Richard Frano.